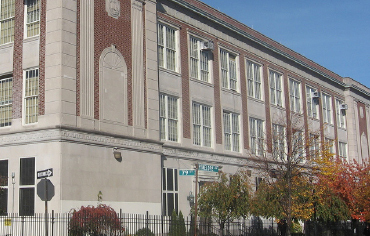 PS/IS 49Q, a public elementary and middle school in Middle Village, Queens, will add a 26,000-square foot addition, to serve an influx of new students. The project will add 15 classrooms (two of which will be for special education), three resource rooms, a medical suite, an exercise room and an expansion of the present cafeteria. Arcadia Electrical is involved with the extension-building process to ensure that all electrical work is installed safely and correctly. The project includes electrical distribution throughout the building (including the building of an electrical service room), as well as installing energy-efficient lighting and the completion of low voltage work such as the public address system, clock system, bell system, fire alarms and intrusion work, which insures that access to restricted areas of the building are tracked and maintained.